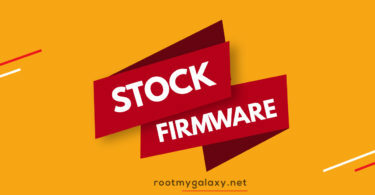 There are many reasons why a user wants to install stock firmware. The main reason is to fix a bricked device. 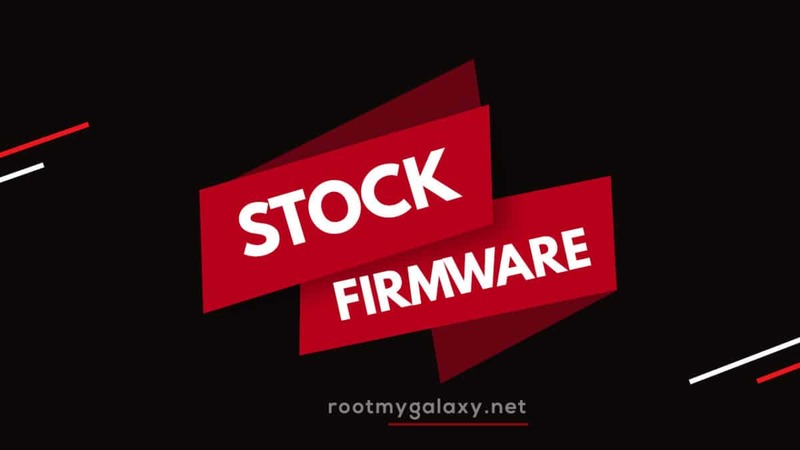 Sometimes users bricked their devices while rooting their device and the only way to fix that is flashing back the stock firmware. The other reason is to fix a sluggish or laggy device. With time android devices slow down and by flashing the stock firmware can fix the problem. 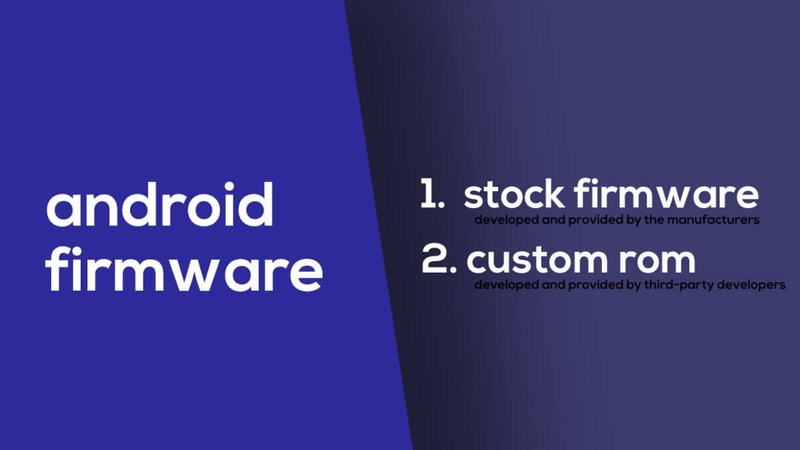 0.3 What Is Stock ROM and What are its benefits? Android is an open source operating system so there are loads of modified ROMs or firmware commonly known as Custom ROMs are available for Android devices. Users love to root and install these custom ROMs to get more features which were missing from the official firmware. But if the user misses a single step, he/she may brick the android phone and only installing the stock firmware can restore the device. 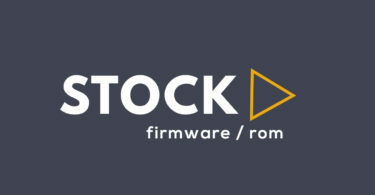 Stock ROM’s are the ones that come pre-installed on phones or tablets. These are the versions of Android developed by the OEM’s for making their phones look unique. They also come with pre-installed with certain apps. Flash Stock To Unbrick your Mione C7 Plus. Upgrade and Downgrade Mione C7 Plus. To fix the lag or stutter on Mione C7 Plus.